Stevens Head Start Center toured Headquarters Fire Station where CFD firefighters delivered fire prevention education. 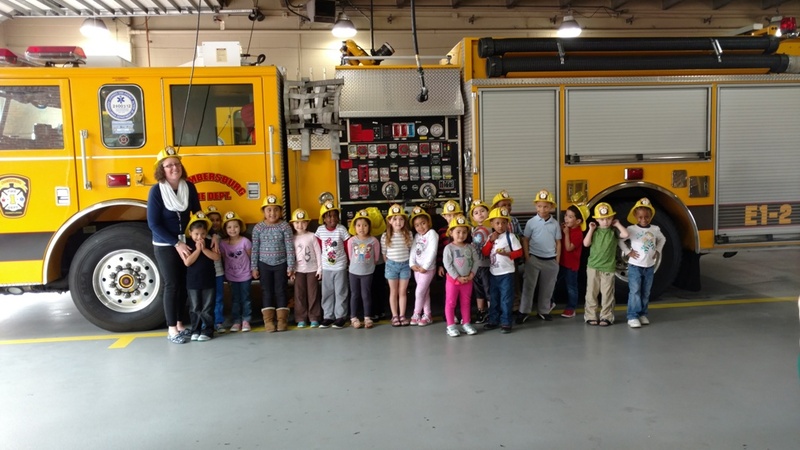 The students were presented with the opportunity to examine fire engines and the ambulance, plus learn about fire hydrants. A firefighter dressed in full turnout gear provided them with a sense of reassurance if an emergency would present itself.